Sound Opinions is "Big in Japan." Jim and Greg get an education in J-pop and the Japanese underground in the latest installment of our Sound Opinions World Tour. George Jones was one of the greatest voices in 20th century music. Period. So even non-country fans will miss Texas singer, who died recently at age 81.“No Show Jones”had a long, very public battle with alcoholism. And he was no stranger to divorce. But when he sang about these issues, it was never corn pone clich'es. As Greg explains, George was nothing if not authentic. And that's what made his relationship to fans so strong. To say goodbye to George Jones, Jim and Greg play what many believe is the best country song ever written: "He Stopped Loving Her Today." Two months ago, Jim and Greg kicked off the Sound Opinions World Tour with a musical survey of pop powerhouse Sweden. This week, our series on global rock and pop continues with a stop in Japan. Jim and Greg recruit Tokyo-based music journalist and podcaster Daniel Robson to be their guide through the contemporary Japanese music scene. As Daniel explains, it's a scene that's at once similar and very different from that of the Americans and Europeans. Consider this: the Japanese music industry is still profitable, and physical sales still outpace digital. That's in large part to the stranglehold J-pop production companies have on the domestic market. But for every saccharine commercial confection like AKB48, Daniel says there's an underground group sure to thrill indie ears. Mamadrive and Shinsei Kamattechan are just two bands poised for Western success in the tradition of Japanese experimenters like Boris, Melt Banana, Acid Mothers Temple, and The Boredoms. Another point of difference with the West? Japanese musicians are roughly 50% women. Today singers like Shiina Ringo and Kyary Pamyu Pamyu carry on the tradition of eclectic rock and J-pop pioneered by all-women groups from Shonen Knife to Puffy AmiYumi. 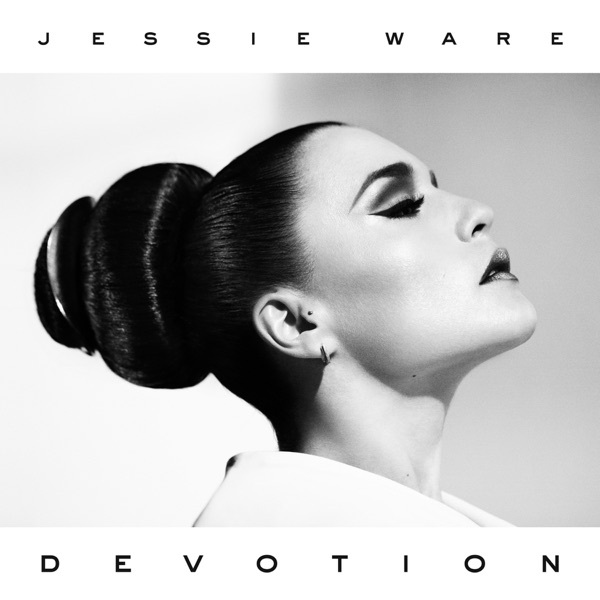 UK singer Jessie Ware has slowly been making her way stateside, first with buzz from tracks like "Wildest Moments" and then with a U.S. tour. Now her album Devotion is getting a proper American release with bonus tracks. Greg loves the shadow play of her vocals and chiming keyboards and hears a little reggae in the mix. But for him the key is restraint, with Jessie demonstrating that it's a choice, not a limitation. She can belt it when needed, but overall it's a beautiful, subtle record. Jim loves the new R&B palette and is excited by this trend that also includes The Weeknd and Rhye. Devotion gets a double Buy It. 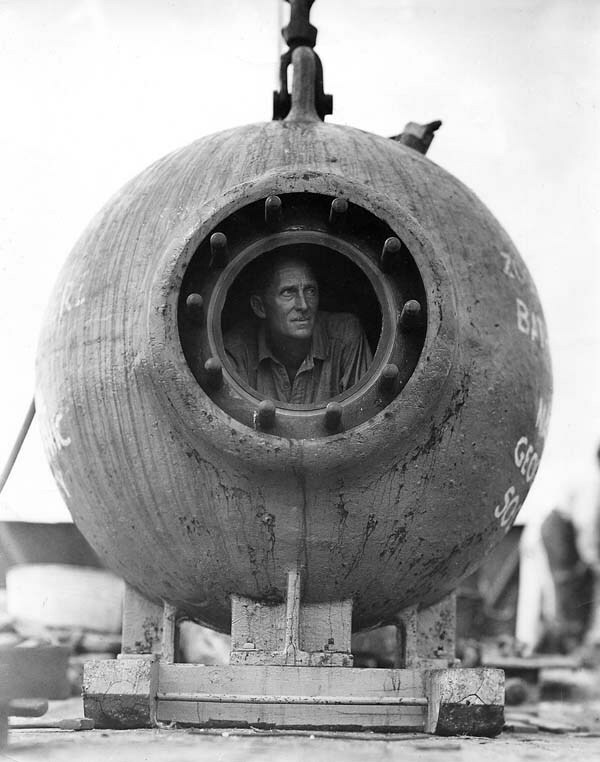 Greg has traveled by“bathysphere”to the desert island to pop a quarter in the jukebox. And right now he's in a Miles Davis kinda mood. Specifically, Greg has been going back to Davis' jazz-fusion period and his 1971 release A Tribute to Jack Johnson. He had perfected his studio language with Teo Macero, and you can hear that in just a snippet of the almost half hour track "Right Off."